Opened in 1993, Murugan Idli Shop is a casual dining restaurant, offering South Indian cuisine and warm hospitality in a rustichistorically preserved places. 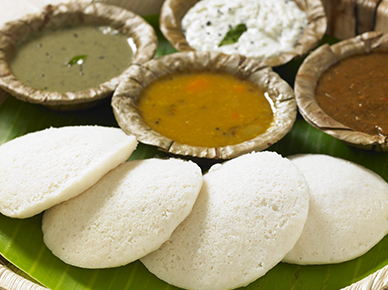 Murugan Idli Shop, was established to create exquisite, vegetarian South Indian cuisine. 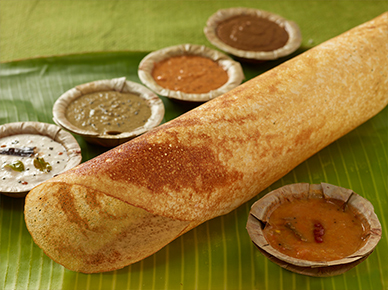 Born out of passion for food, we are the exclusive place to relish authentic South Indian tiffin cuisines. 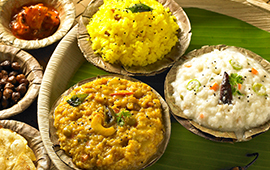 The taste of South India embodied with extremely rich nutrients served here is the real delight not only for the foodies, but also for everyone. 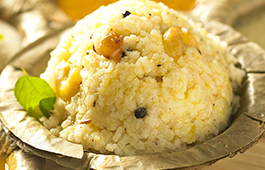 Experience the authenticity of South India in every dish. As the name suggest, we undoubtedly serve mouth-watering idli and piping hot dosa with our oeuvre of chutneys, side dishes and podis. 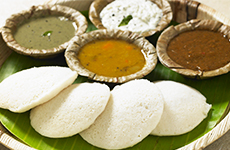 We at Murugan Idli Shop specialize in Breakfast, Lunch, Evening Snacks and Dinner. 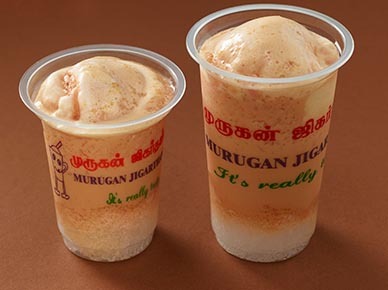 Revitalize your taste buds with our specialty drink ‘Jigarthanda ’. We are located in three countries spreading the taste and expanding to fulfil the hunger for authentic South Indian dishes. We have now expanded our horizon to tantalizing Sweet and Savories. 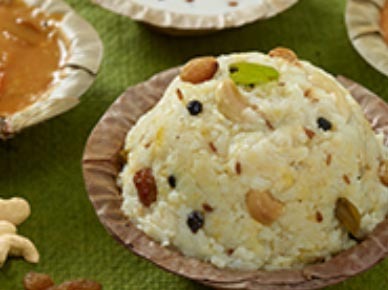 Steamed rice cake which is easily digestible and rich in nutrients. Thin, crispy, and mouth-watering dish which is served piping hot. 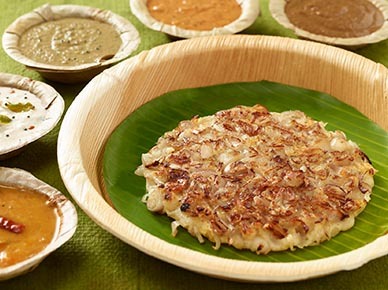 Fine-chopped shallots used as the toppings in the Uttappam. 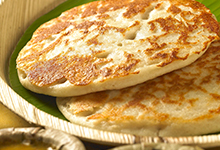 Traditional South Indian dish which is typically served as breakfast. 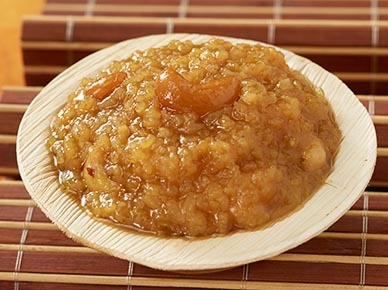 Another South Indian traditional food made from jaggery and rice. Smooth, Healthy cool drink served with ice cream. © 2017 Murugan Idli Shop.